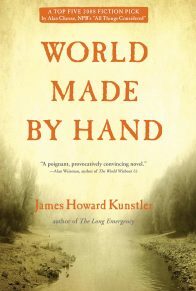 The Harrows of Spring is the fourth and final novel in James Howard Kunstler’s epic World Made by Hand series, set in a not-so-far-off post-economic-collapse America beset by political and religious unrest. 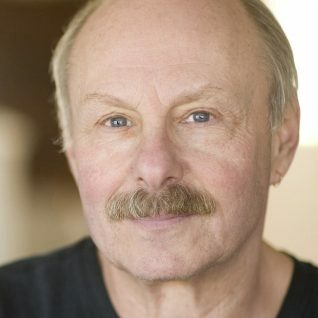 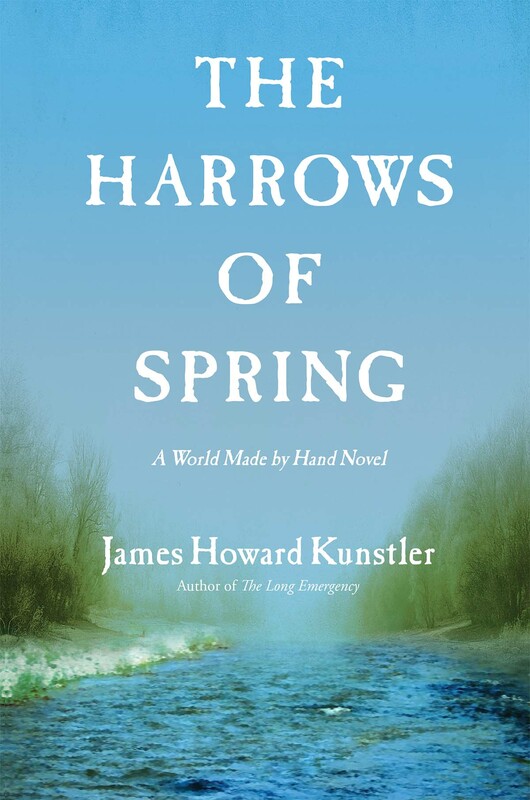 Written by renowned social critic and energy crisis expert James Howard Kunstler, The Harrows of Spring is the long-awaited finale to his extraordinary World Made by Hand series. 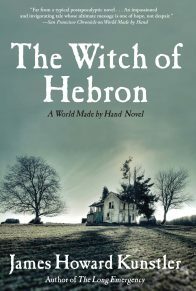 In the little upstate New York town of Union Grove, early spring is a challenging season, known as the “six weeks want,” a time when fresh food is scarce and the winter stores are dwindling. 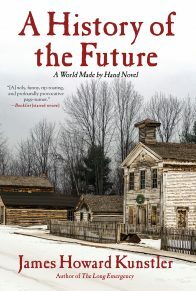 Intent on resurrecting a newspaper for the community after his return from his travels around what is left of the United States, Daniel Earle is also working to revive the Hudson River trade route to Albany, which local plantation grandee Stephen Bullock has peevishly halted. 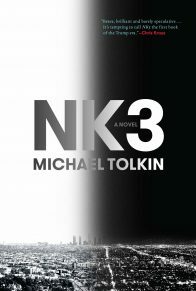 Meanwhile, on Union Grove’s outskirts, a group of antiestablishment hyper-liberals who style themselves as the Berkshire People’s Republic are approaching the town with an intriguing proposal. 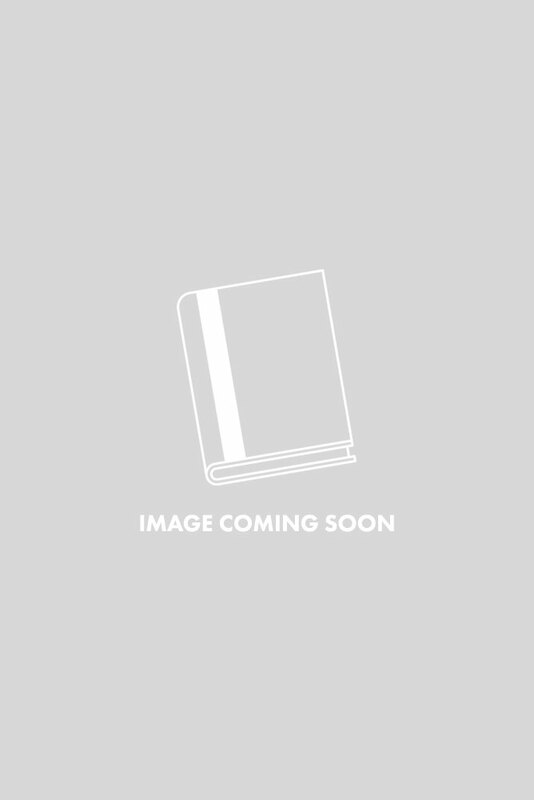 They are led by a woman known as Flame Aurora Greengrass, Amazonian in stature, and progressive to a fault in her politics. 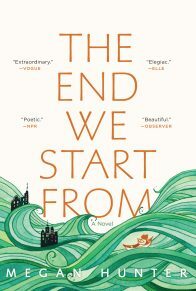 Amid this climate of political uncertainty, one romance flourishes while a tragedy threatens to break apart familial bonds. 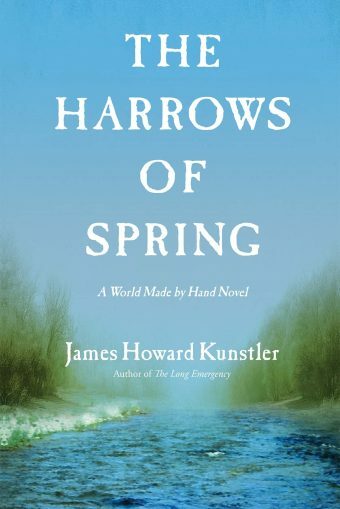 The thrilling conclusion to Kunstler’s bestselling series, The Harrows of Spring is a powerful, heart-wrenching tale of insurrection, parenthood, and what it means to be human.